This is not your traditional rodeo! These are real cowboys and cowgirls from ranches all over the area competing against each other for the cash prize. The events are typical tasks performed on a ranch and they work as a team of four to complete while being timed. 10 Team Limit. 4 Man Teams, $100/Man. 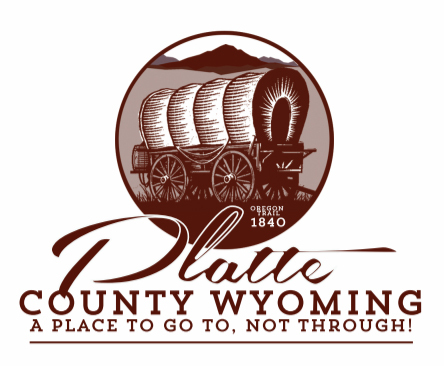 *Funded in part by Platte County Lodging and Tourism Joint Powers Board. *Funded also in part by a grant from the Wyoming Arts Council.